Welcome to the T.G.I.F13 Podcast! In the latest episode from our contributor Podcast series, hosts Christian Luciani and Vince Franco return from their long hiatus. 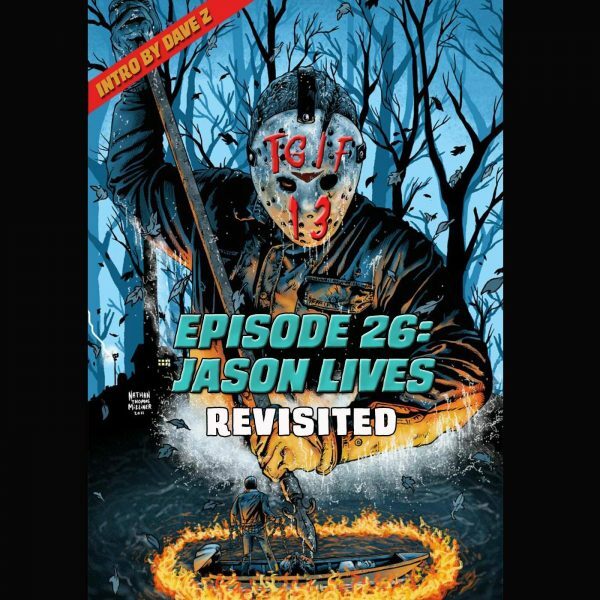 On the latest episode, the duo revisit the slasher classic Jason Lives: Friday the 13th Part 6! Listen in as they break down the film as only they know how with a running commentary during the film.